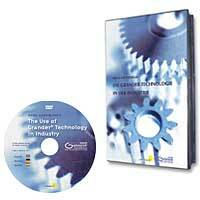 according to fields of use. 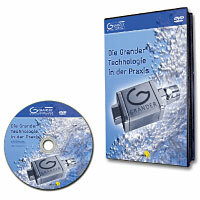 DVD in Englisch, German and Spanish. 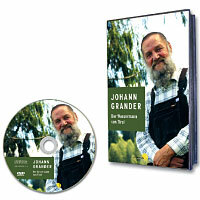 learn more about the life of Johann Grander. On the track of an inexplicable phenomenon. 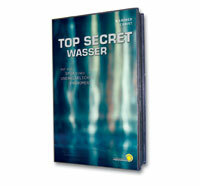 A TV documentary by Manfred Christ. 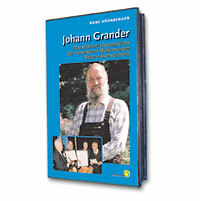 A celebration for "Johann Grander"